About 100km South of Abisko in Sweden there sits a tract of land of over 9000 square kilometres. Within this area live about 200-250 Sami people plus, on occasion, Orsolya and Erland Haaberg. 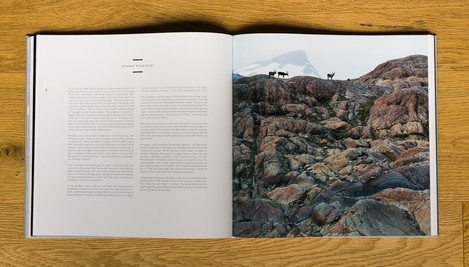 Following a National Geographic job that brought them to the area, they return again and again, often for month-long treks, creating a body of work that offers a glimpse of this wilderness that only the Sami people may have seen up until now. 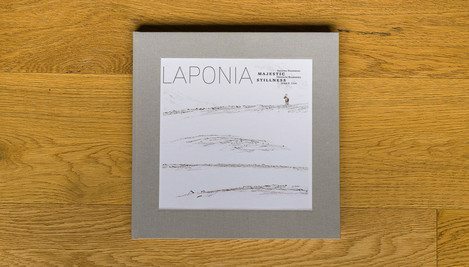 The result of these many trips into the heart of the nine parks that make up this world heritage site is “Laponia - Majestic Stillness”, a hardback book that, more than any other book I have, seems to distil the beauty and majesty of the Scandinavian heartland. 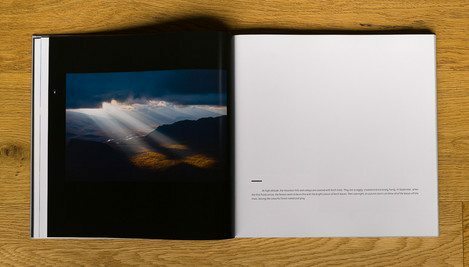 This isn’t just a landscape photography book, the Europeans don’t seem to split apart Landscape from Wildlife like we do, instead, this is a classic ‘Nature’ book. 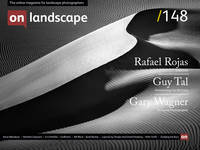 Glimpses of wildlife throughout seen in the context of the landscape in which they live. 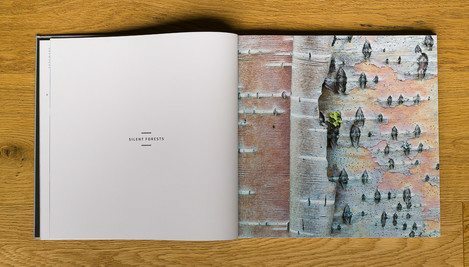 The book is split into four sections “Silent Forests, Water’s Endless Journey, Summer Mountains and Winter Winds” and each section combines intimate details with grand views, samples of the lower birch forests to winter vistas with the setting sun illuminating the land. 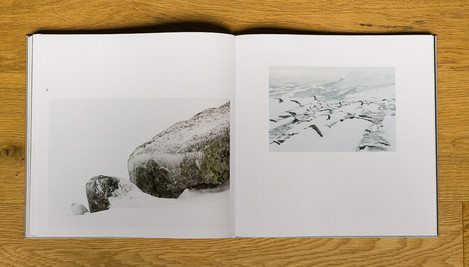 I had the pleasure of seeing Orsolya and Erland talking at the Scottish Nature Photography Festival and was instantly transported by the portfolio of images that they had brought back from this area with and buying the book, which had only just come out, was a no-brainer. 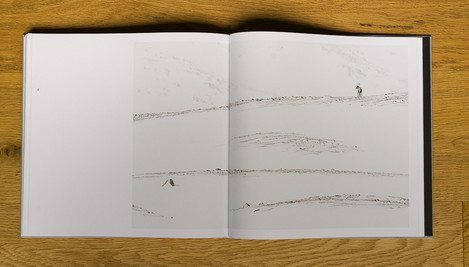 Rarely does a book truly transport me to another place; usually, there are occasional flaws, filler images, poor reproduction, a lack of rhythm or bad pacing. 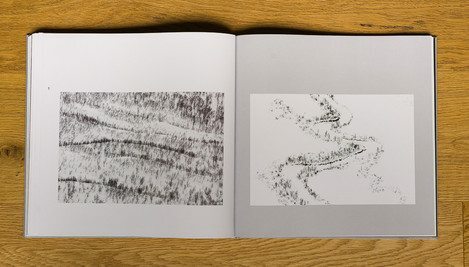 Here though, the images seem to have an organic flow - just like pacing slowly through the landscape yourself. As you can probably tell, I’m a big fan and I would highly recommend not only purchasing the book but also getting to see a talk by them if possible. 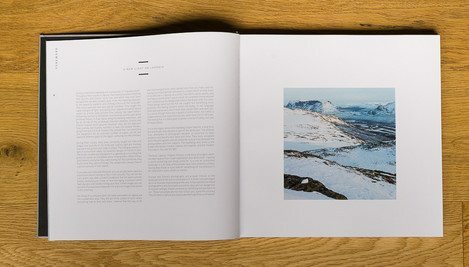 You can buy the book directly from the Haaberg’s website (also, if you’re interested in Icelandic images, try and find a copy of “Iceland in all its splendour”). 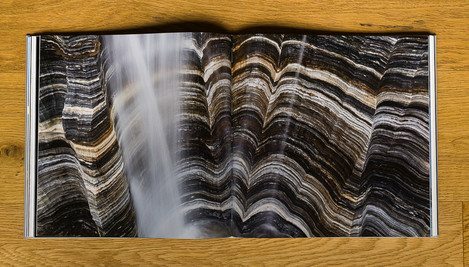 You can find out a little more about Orsolya and Erland’s work on this National Geographic interview.